Please allow 2-4 weeks for delivery. Set up is available for additional cost. sewing a reality. 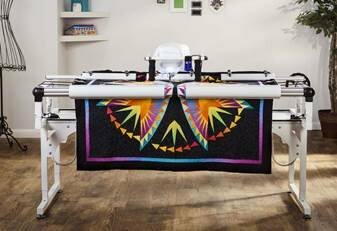 With this performance-boosting accessory and your Brother Sewing and Quilting machines, there’s no limit to what you can do.